Inside: Discover how to handle discipline with a strong-willed child in a way that capitalizes on their strengths and leads to better listening and cooperation. I’d say it was around my daughter’s third birthday when it became clear we were in over our heads. Between unmet expectations that a child will always listen to their parents and the harsh reactions and discipline that flowed from our frustration, we felt like we were hitting our heads against a brick wall with our fierce pig-tailed little lady. This is not how it was supposed to happen, I have a degree in Child Psychology and am a licensed Child Therapist. I can do the kid thing. It seemed I was missing a rather important degree, how to handle discipline with a strong-willed child. As with many ups and downs of parenting, I was about to learn an important lesson. The idea of being fully prepared to raise a child is a steaming pile of bullcrap. We learned that children don’t come with a ‘one size fits all’ tag. Each child has different needs that need to be met and just as life is a journey and not a destination, so is raising a human being. All the behavioral techniques and approaches I had learned in my schooling and career could only get me so far. I had to dig deeper and get to know the unique human being I was raising to figure out how she could best learn and succeed because what we were doing was failing miserably. When she would resist, we would push harder. When we pushed harder she would resist more. The gold standard conventional discipline approaches (according to the official organization of critical onlookers I suppose??) of punishments and harsh disapproval were not helping her to learn and were, in fact, increasing negative behaviors and oppositionality. 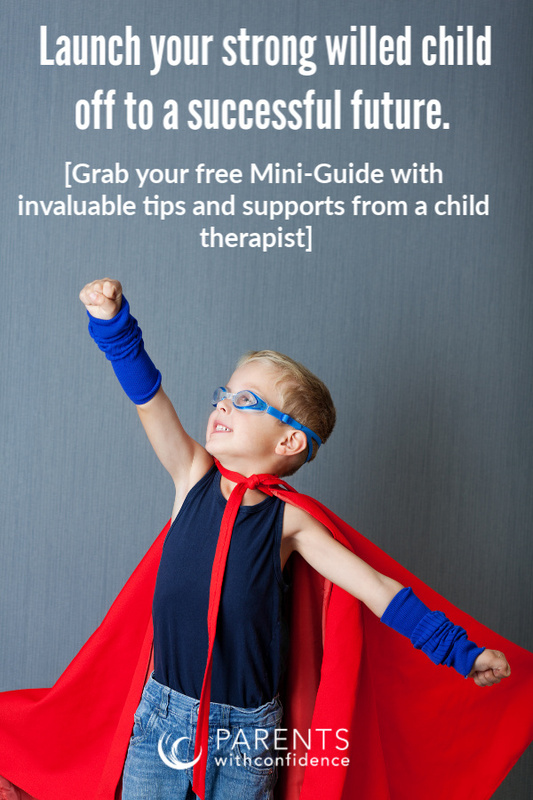 These strategies can be effective in shaping behavior for some kids (although the strategies still fail to get at the root of the problem, teach the skills needed for success, and pose the risk of leading to anxiety and low self-confidence down the road), but they will NOT be effective for a strong-willed spirited child. 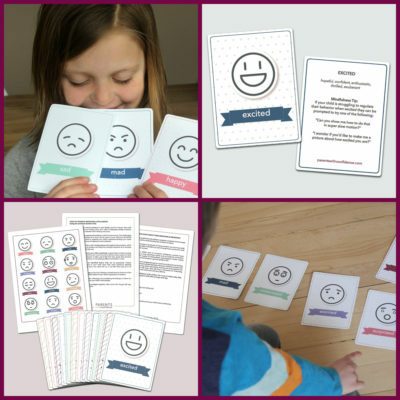 Not only do these quick surface level approaches not work to help a spirited strong-willed child gain internal values or motivation to do the right thing because they want to, they also create a rift of frustration and disconnect in the parent-child relationship, making an uphill batter feel even more difficult for everyone involved. So how do you handle discipline with the strong-willed child in a way that will effectively teach them important life skills such as cooperation, communication, and respect while keeping the vital parent-child connection intact? If you’re open to new perspectives and ways of responding to your child in challenging situations you’re halfway there. 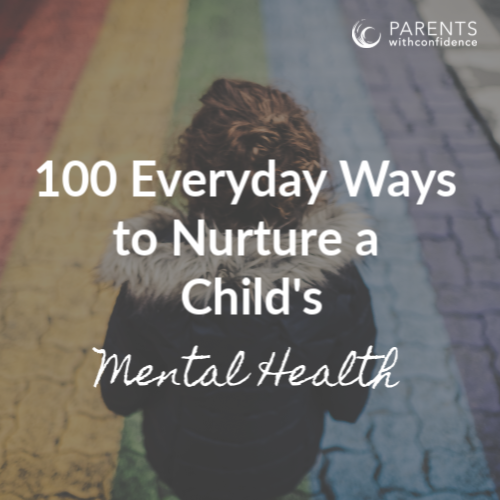 The other half is starting to understand the needs and drives of your strong-willed child that underlie their behaviors and responding to these instead of what comes out on the surface. 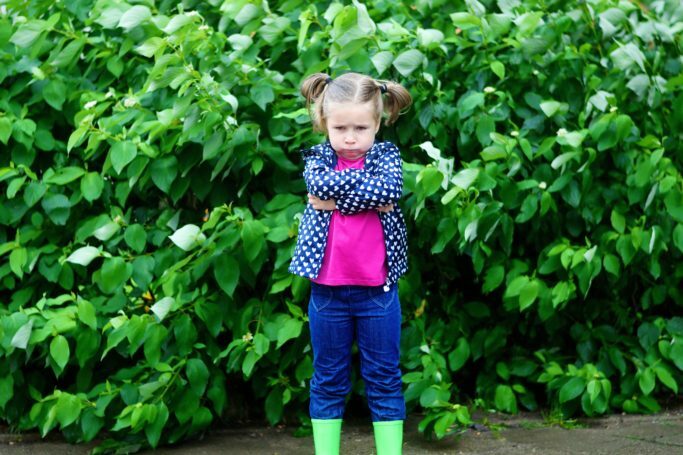 How to discipline with a strong-willed child has long been a divisive topic. From the ‘never back down, take no prisoners’ approach to ‘stumbling around inconsistently and giving in’, we forget about the important concept of middle ground. The sweet spot for disciplining a strong-willed child happens when you establish yourself as a strong and respectful leader, not a dictator or a doormat. 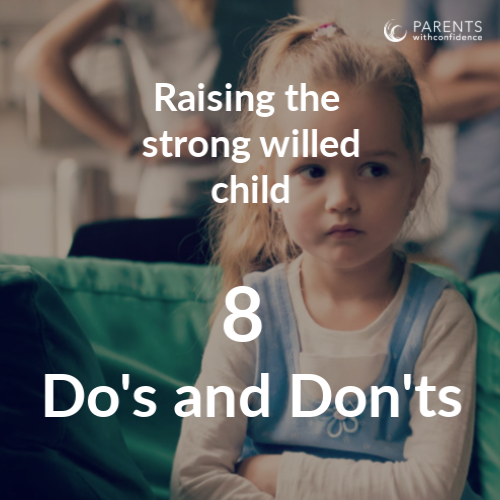 Here are 10 strategies that will guide you toward finding that sweet spot when raising a strong willed child. Parenting with the goal of raising a great human is way harder than parenting with the goal of making our kid do what. we. want. right. now. When it’s hard to dig deep and go in a new direction with discipline, keep in mind that your ‘why’ is raising a future adult with the ability to make good decisions for the right reasons as well as nurturing the inner strength and confidence that will lead to their emotional well-being. One of the most important ways you’ll help a strong-willed child to listen is by starting to work with them as opposed to against them. When they feel this shift in energy the improvements you’ll see in cooperation and listening will be amazing. A strong sense of integrity comes naturally to your child and when they feel they are being viewed as a valued member of the team, they’ll be willing to throw some skin in the game (aka doing things out of their own will and not just because they’re being threatened or manipulated). When communicating with your highly convicted kiddo, a tone of positivity and teamwork will be lightyears more productive than harshness and negativity. A child who has a close connected relationship to a parent is always motivated to do well. Connection with primary caregivers is a basic need for every child but if your child doesn’t get enough they will demand attention through their words and actions. Connection is the foundation for any discipline (aka teaching) with a strong-willed child and without it the rest is rendered useless. 4| Don’t be a lizard. Strong-willed child characteristics commonly elicit strong emotion from caregivers. In these situations, you have two choices, react quickly from your primitive emotion brain (aka lizard brain) or respond from your calm, rational thinking brain (as brain development tells us only adult humans consistently can). When your child won’t stop coloring to get their coat on for school, and you feel a threat bubbling up, stop, breathe, and repeat “I am not a lizard”. After breathing and keeping reactivity in check, you can now be the rational problem solver your child needs you to be. Your child is self-serving by nature and is also doing the best they can at that very moment. On the surface we see defiance, but if we get curious about the needs and drives that lie underneath we can see a child deeply engrossed with what they are doing (who also deep down wants to be a good listener) and one that possibly struggles with transitions. Then we need to bridge that gap for them (see #6). Your strong-willed child demands to be seen, heard, and validated on a regular basis. When they start to shut down, you can open them up again by seeing things from their perspective. “Wow you seriously love that new lego set- you’ve been playing for an hour! It must be hard to set it down after all that hard work.” Full stop. Genuinely validating their thoughts and feelings will often turn the tides of oppositionality. Once we empathize with our child we can help them move forward with simple problem solving and creativity. 7| Discipline actually means teaching. The most impactful teaching doesn’t happen in the heat of the moment. If your child is struggling in a particular area take the time to sit down and engage in conversations on the topic when everyone is calm and can think clearly. Kids don’t come into the world knowing boundaries and expectations so it is your job to step in and teach them gently. When your passionate child clearly understands expectations and why they are important and necessary to your family, you greatly decrease the odds of them bucking the system. So what does work best in the heat of the moment? Think teamwork, creativity, and clear communication, with practice it will become easier. Your child loves to exert the small amount of power and control they have, so expect them to not listen at times. However, life comes with consequences and your child is an experiential learner (ie they won’t take your word for it). It’s healthy to allow your child to experience ‘real world’ consequences. You don’t have to use contrived punishments which seek to make your child feel worse (and even more ticked off at you when it comes to the strong willed child). 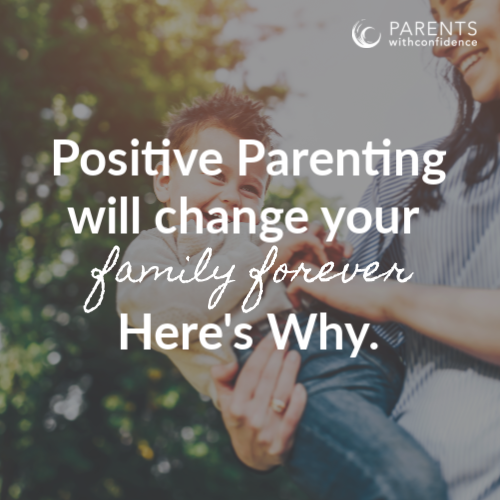 There is almost always a natural and logical consequence to be found and carried out, which will not only more effectively teach your child but also salvage your relationship along the way. Freezing their behind off at recess (or having to stay in) is a much more powerful teacher than you nagging them every morning to bring their winter gear. Contrary to popular belief, you don’t have to take up the role of ‘bad guy’ and layer on anger and criticism- but you do have to be a strong leader that helps them learn about the world. Engaging in a power struggle to get the last word may seem as though your asserting your power as a parent. Many parents are surprised to find out that yelling and engaging in power struggles actually demonstrates a whole different kind of power, your child’s. When your child senses they can control you this creates feelings of insecurity and anxiety. Your fiery child needs to know and see that you can hold firm in the rocky earthquakes of their emotion. Your amazing kid wants to be heard. Re-direct disrespect by giving them more appropriate go-to phrases and offering plenty of quick ‘do-overs’, “please try that again in a more respectful way”. If your opinionated child can be coached to express their thoughts and feelings in a respectful way, they will grow to have amazing communication skills. Your child’s strong opinions and emotions are healthy and can be a force for many positive things if they are nurtured and harnessed. Parenting a strong-willed child can be viewed as your greatest frustration or your greatest opportunity for self-growth. While it’s tempting to think that as a parent you need to have it all together for your child, perhaps these tenacious kids are here to remind us that there’s always room to learn and grow. Learning about the needs and drives of your strong-willed child allows you to show up as the best person to guide them through the bumps and bruises of childhood now so they can show up as their best self later.